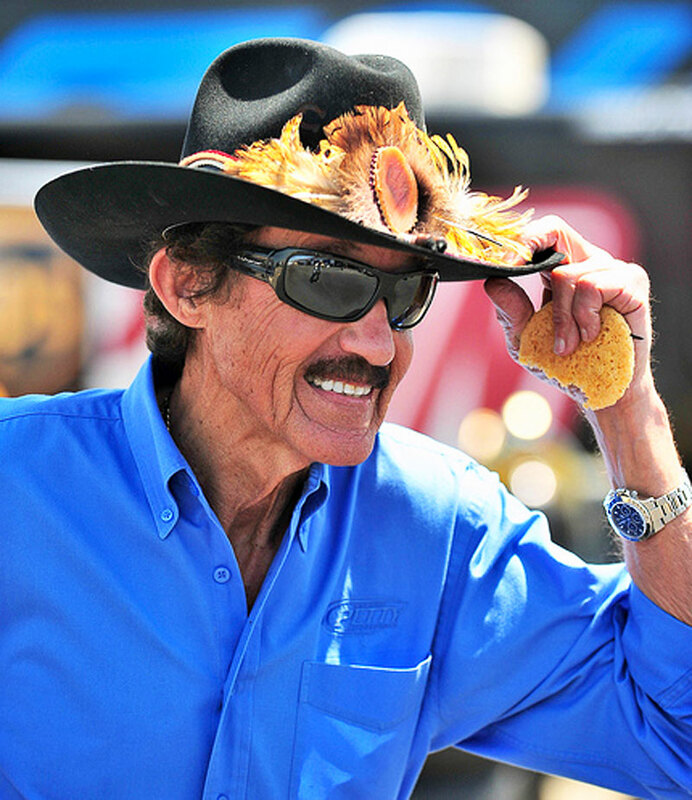 Richard Petty is nicknamed "The King" of Racing. 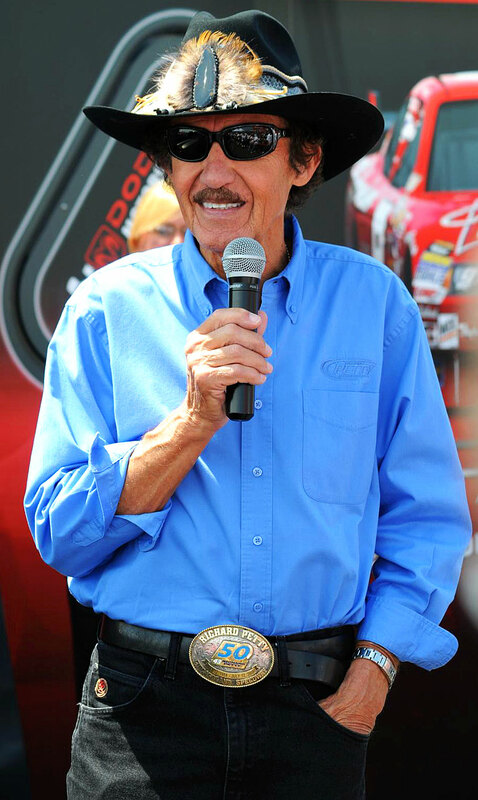 He won the Daytona 500 a record 7 times as well as Nascar 7 times along with 200 unfathomable other NASCAR races during his career! 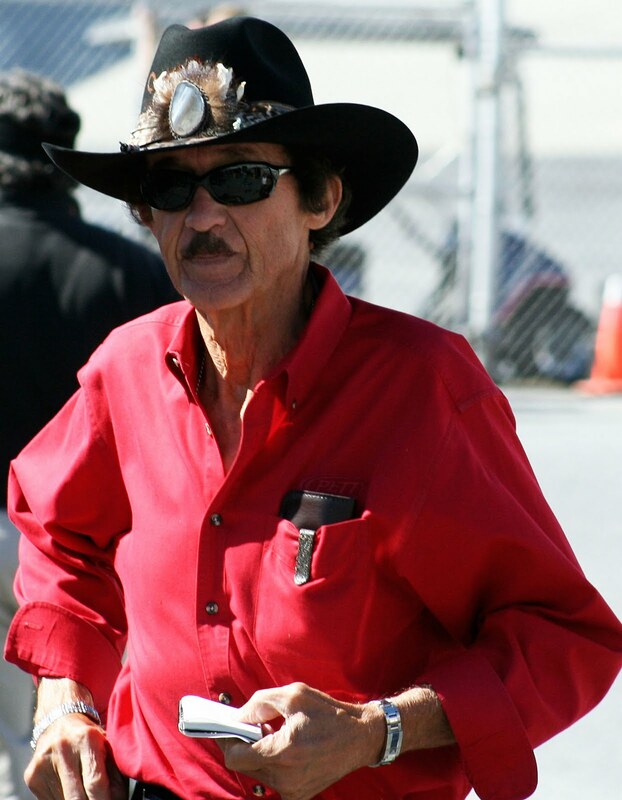 Petty is considered by many to be the the greatest NASCAR driver in history and today he is 80 years young. 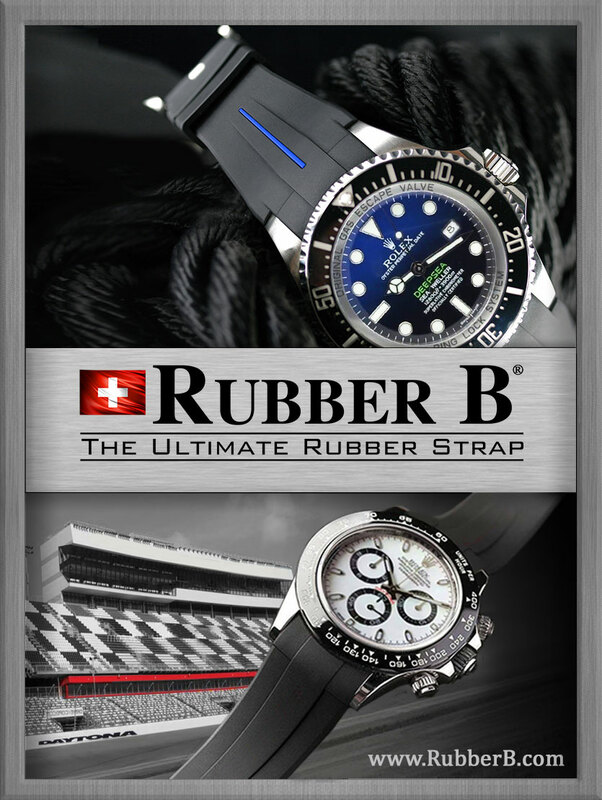 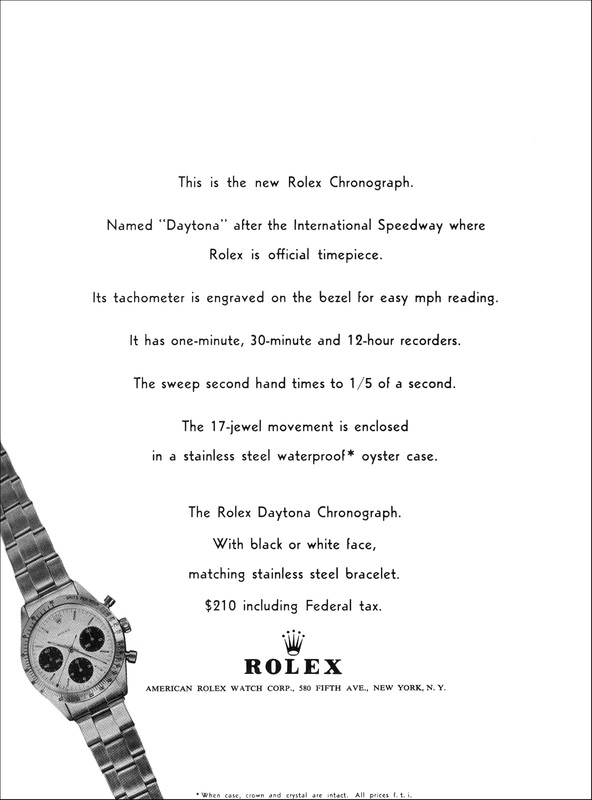 Richard Petty represents a key part of NASCAR history, and you can learn much more about this rich history by reading my story titled, "The Complete History Of The ROLEX DAYTONA." 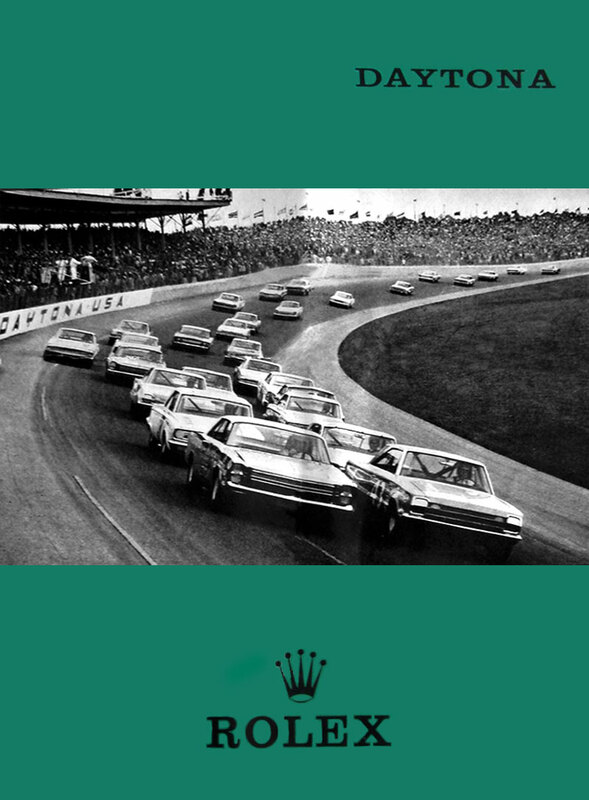 Richard Petty's father was also a racer named Lee Petty who won the Daytona 500 in 1959 and was also a 3 time NASCAR winner. 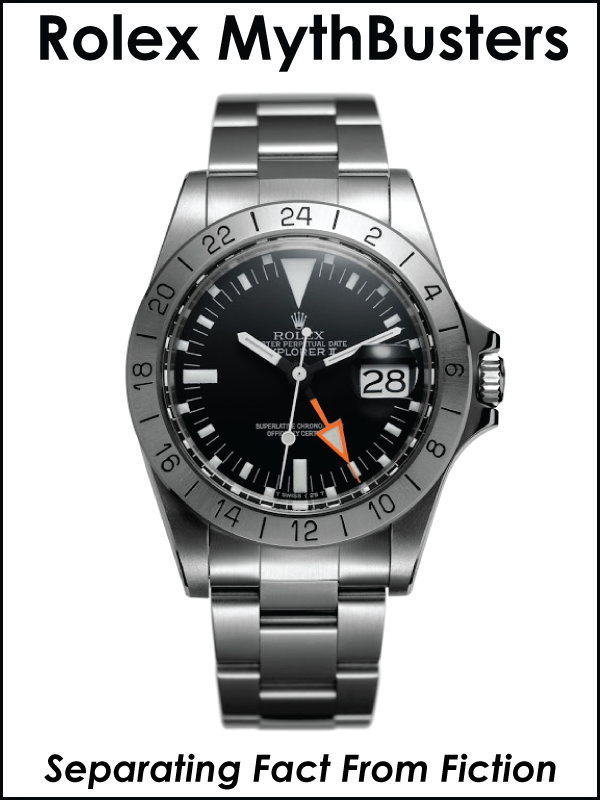 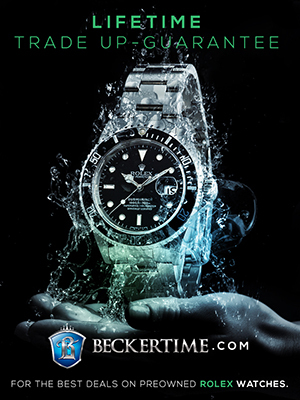 Richard Petty is pictured above and below wearing his trademark stainless Rolex Daytona with the black dial. 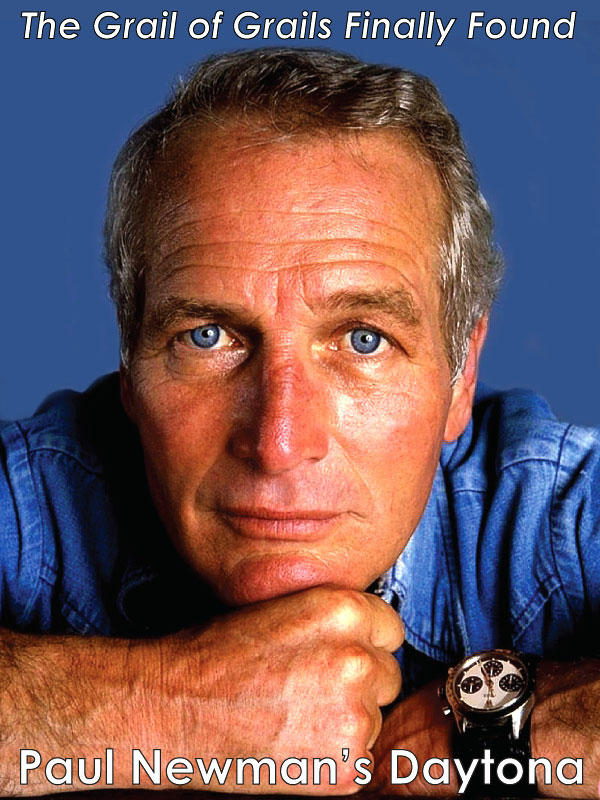 It is hard to find photos of Richard's Daytona, because, like Astronaut John Glenn, he wears his Rolex flipped around his wrist. 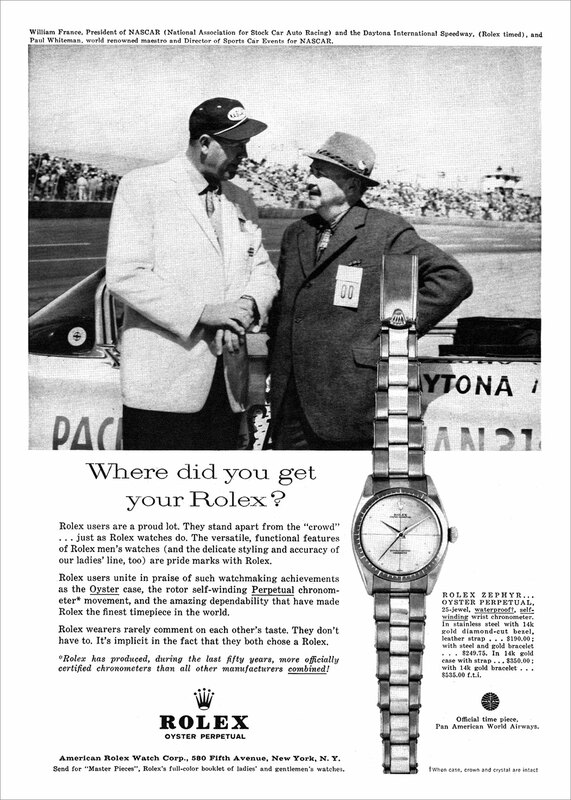 William France Sr., is a key character in the history of the Rolex Daytona and he is pictured below in the Rolex NASCAR ad from 1960. 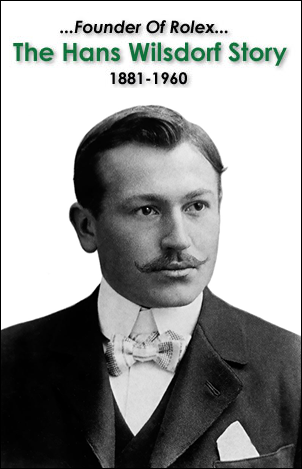 William France grew up in Maryland and when he was a kid, he did not attend school, instead he raced laps in his family Model T Ford. 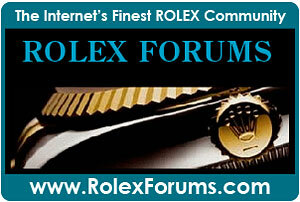 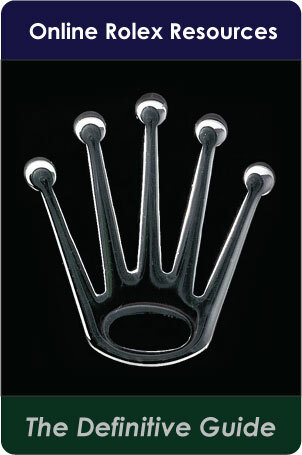 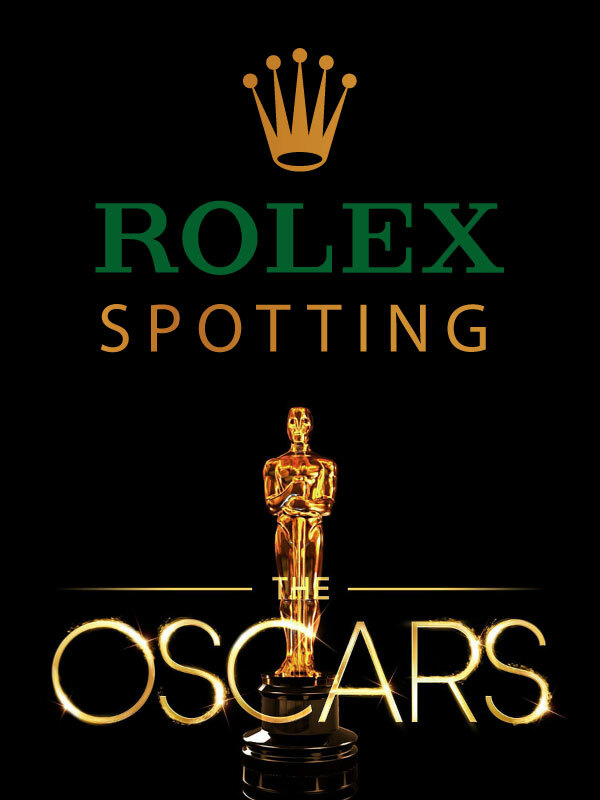 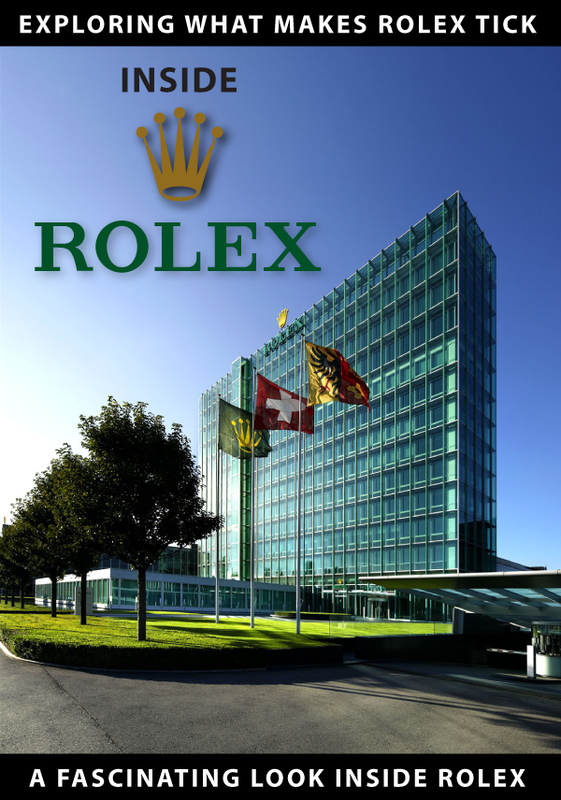 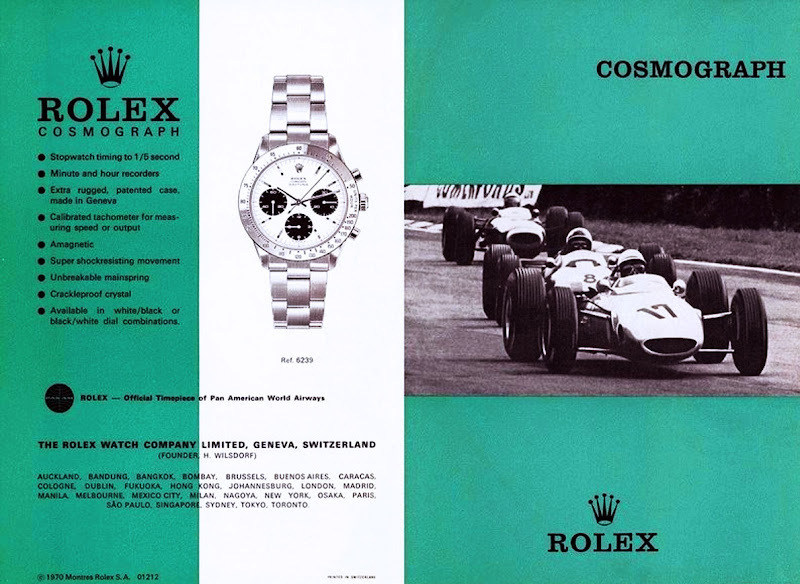 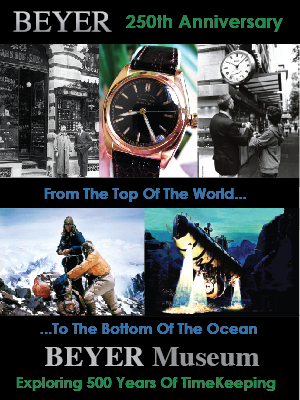 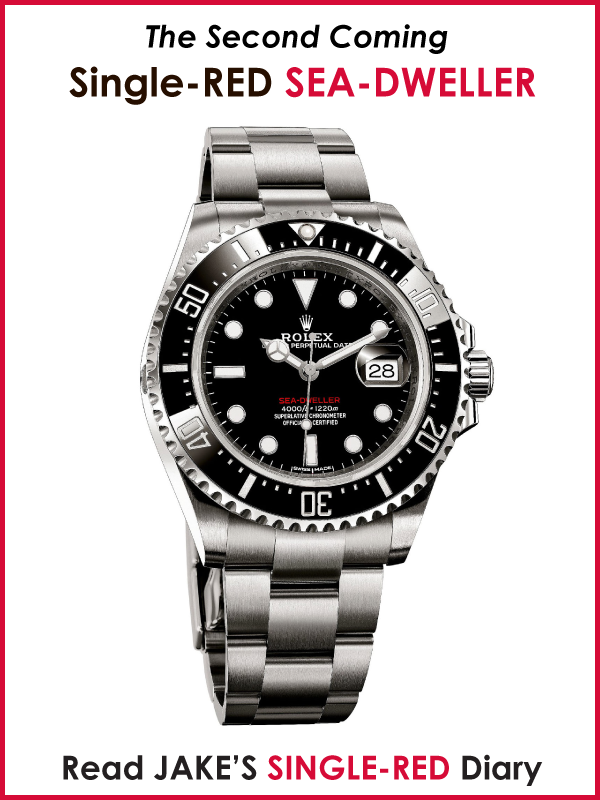 In 1965, Rolex formally introduced the Rolex Chronograph as seen in the ad below. 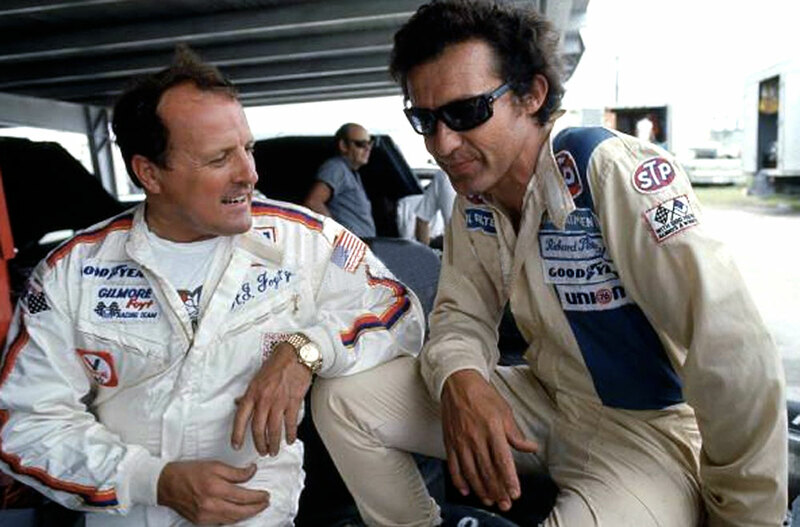 Richard Petty is pictured below with A. J. Foyt on the 4th of July in 1975. 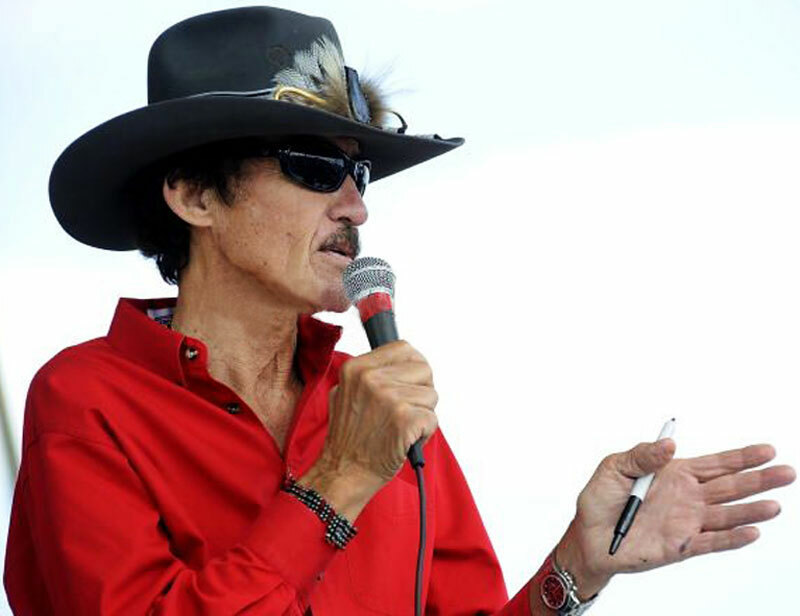 You are in for a real treat if you watch the Richard Petty Documentary below, which is narrated by Kevin Costner.